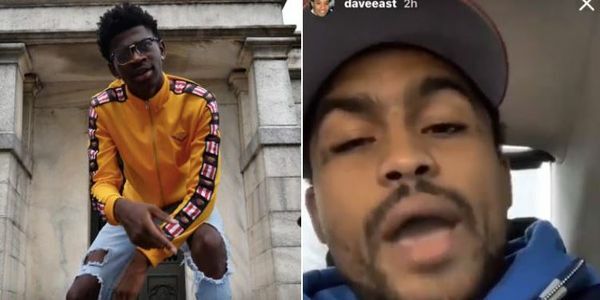 Dave said the young rapper is supposed to say he doesn't care. 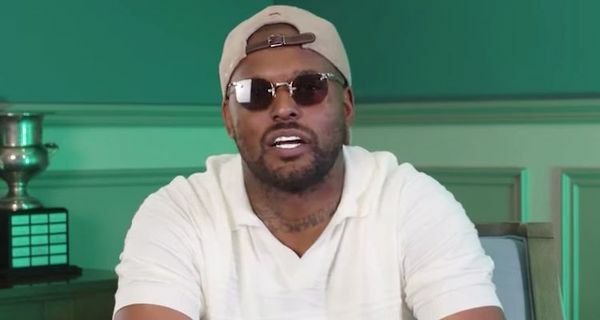 ScHoolboy Q reveals the 12 things he can't play golf without. 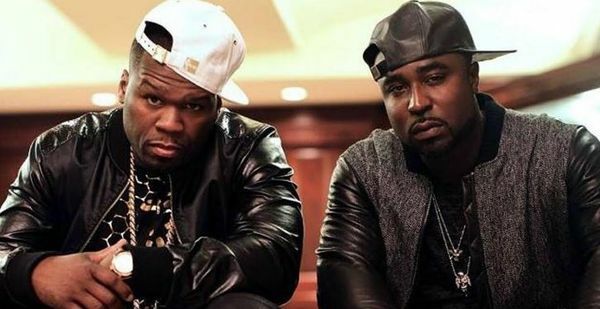 Young Buck says 50 Cent ain't ish. Dame Lillard isn't a fan of Russell Westbrook's emo ways.